Get your life back! 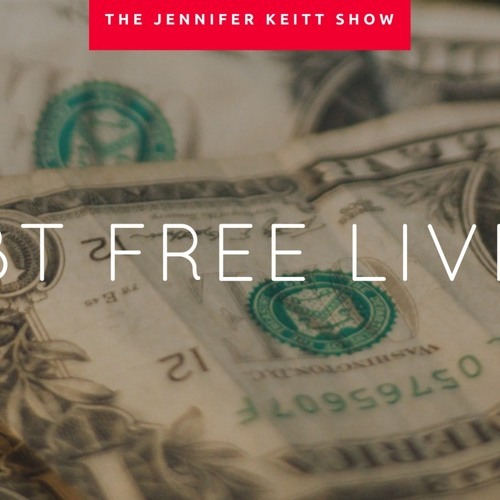 In this informative show, your Chief Empowerment Officer, Jennifer Keitt, talks about breaking free of the debt, and paycheck-to-paycheck cycle you may be on right now. Find out what your personality has to do with how you view money and how to fix those fights you may be having with your significant other about money…and most importantly, how to get out of debt now!